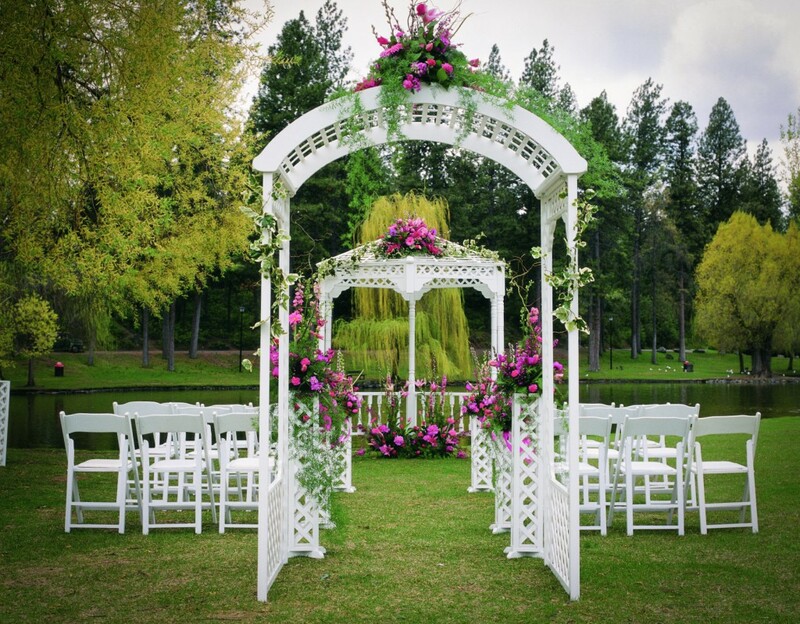 Outdoor weddings are special…the unparalleled beauty of nature, a romantic botanical garden, or park or just the simplicity of your own backyard. But there’s also a significant amount of planning that goes into pulling off a successful celebration. From tents to tables and tons more, we want to help you put together your dream wedding and/or reception. Phone Consultation: You might not need a face-to-face consultation at all. If your needs are simple or you have done most of the planning already, just give us a call and we can handle it over the phone. (608)291-2500. Request a quote: Just use our handy e-mail Quote Cart to receive a quick quote on all your rental needs. Your reply will be an estimate only and may vary depending upon final purchase arrangements. Schedule a Face-To-Face Consultation. Come on in, we would love to meet with you and discuss your event. The consultation is free. Just click the “Schedule Free Consultation” button, we’ll get back to you by e-mail to set up your appointment. If you prefer, give us a call. Consultations typically run 60-90 minutes. What happens in an event planning consultation? It’s a chance for us to meet and get to know each other. We listen to your desires and discuss options. For events involving tents and structures, we do a computer generated drawing based on your space needs, configuration of chairs & tables, etc. You also get a chance to view decor items and products in our showroom and a chance to view the extensive array of colors available for your linens. Just click the button below to schedule your free consultation or give us a call. To get started on your event, you may want to investigate some ideas, set-ups and equipment you may need. Feel free to scan through our extensive list of items in our rental menu. As an additional help, look at samples & examples customized for weddings by clicking on the “Ideas” buttons below.